In city life, gardens and parks are areas that you can breathe. 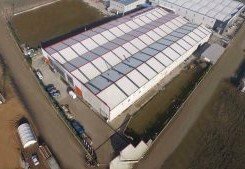 It’s not just in the city; factory gardens, open areas, roads, etc. The more these areas are beautiful, the more you will enjoy it. We call it landscaping to make the gardens appeal to the eye. Landscape creates beautiful and habitable spaces for people in terms of cultural, economic and visuality. In which areas, landscaping is made? Nowadays, the landscaping, which we often see in parks, houses, gardens, public spaces, balconies, terraces and roadside, looks beautiful and is for the people’s rest. Natural Landscape; In nature, the beauties are formed without the touch of human beings. Sometimes the beings that are found in nature are replaced by human beings, in this case it is called cultural landscape. Looking at the fruit and vegetable gardens, when you see those beautiful colorful fruits, they make you feel relieved, don’t they? Sometimes it is possible to see the municipal works that transform the roads into a masterpiece. The lower the ugly images that appear in the environment, the more the world becomes livable. The buildings built on concrete piles are increasing every day. As such, the presence of green areas is very much needed. If you are planning a garden, you should get support from a professional company. Before starting work, the sketch of the garden should be drawn. The dimensions of the garden on the sketch, the trees in the garden and the things that can be used and similar places on the map should be determined. First of all, where the grass will be used, where the concrete and stone will be, they should be identified. Fields that will be grass and concrete, should be calculated on the sketch. What you want to design on the sketch should be placed in place. If there are inappropriate things to be hidden, these should be found in advance. You can give shape to your garden by working on sketch. Otherwise, you will have a lot of difficulty to do this by trial and error. You should pay great attention to the selection of plants and trees, and move on to plan the future. Noise from outside should be isolated with trees or wall grass. In your garden you can reserve areas to plant vegetables for hobby. 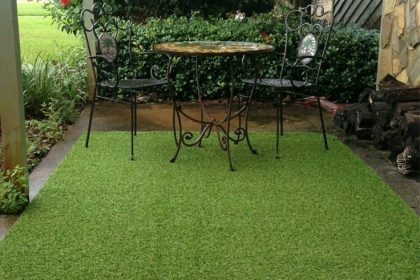 What is Advantage of Installing Grass Carpet? 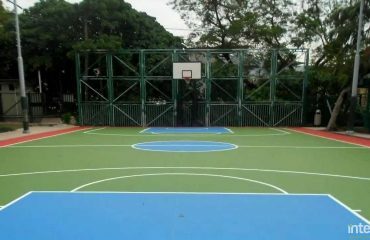 Artificial turf, also known as synthetic grass, can be used in many areas. 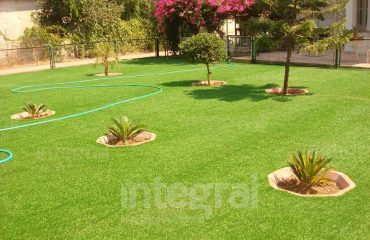 With the development of technology, the use of synthetic lawns has been expanded. 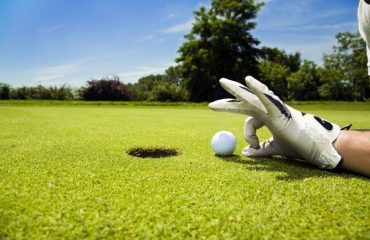 The product produced in the form nearest to natural grass is synthetic grass. Especially in recent years, successful results have been achieved by using landscaping. You can easily cover your gardens with artificial turf. 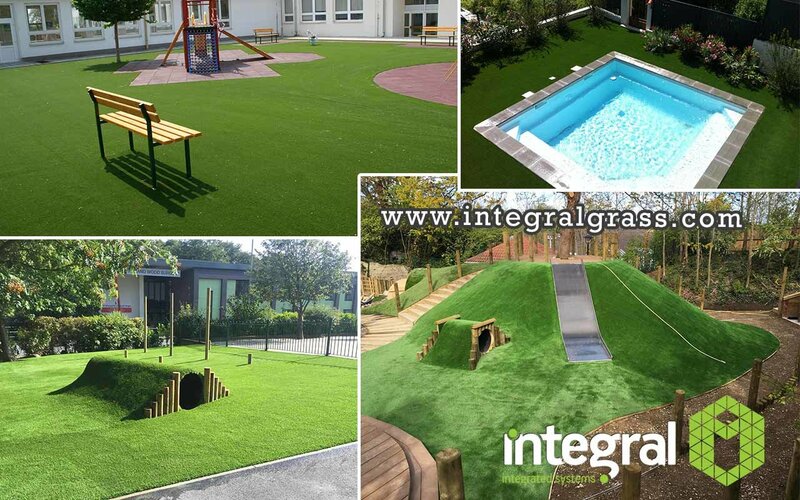 An artificial turf, which you can use without any watering, saves you cost. Since there will be no mowing and no fertilization, you can save time and money. Very easy to maintain when compared to natural lawn. 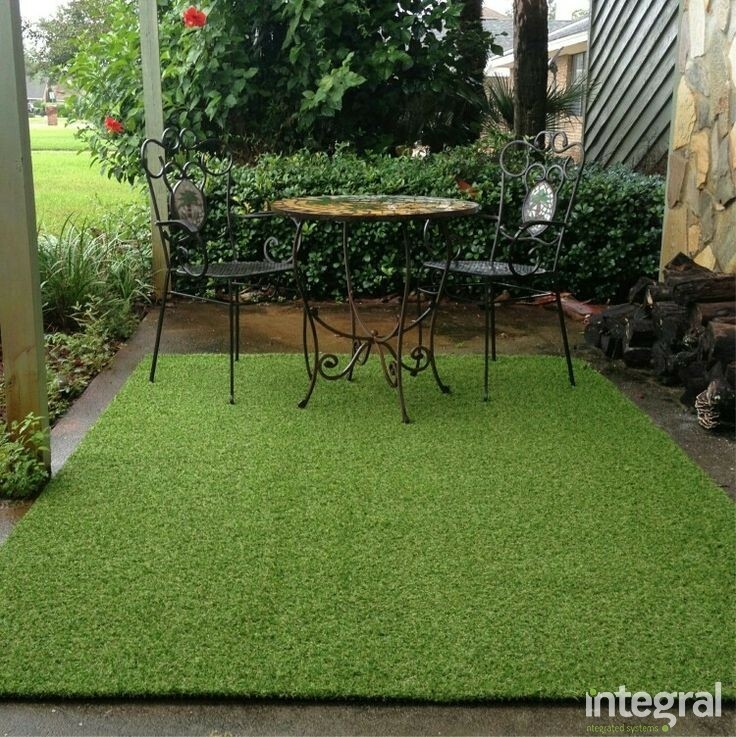 Artificial turf, which is unaffected from rain and sun will add a wonderful visuality to your garden. In the meantime, not only gardens, but also terraces, villas and artificial grass can cover the areas you want. If you work with a professional company before starting your landscaping, you save time and money. You should study the references of the company you work with great care. Use of Artificial Grass in Detached House Gardens!